Everyone has played the classic puzzle game where you click the matching tiles to clear the entire game board, but now it’s back with a brand new twist. 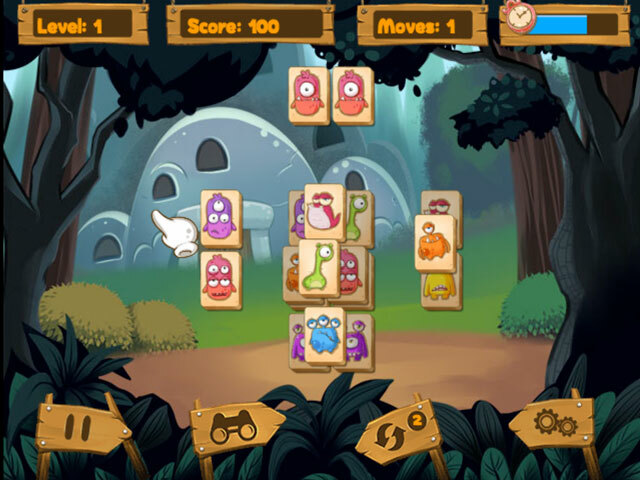 Instead of the patterns everyone is used to, this game makes you match different monsters to each other. The game completely immerses you in this monster theme as well by transporting you to a forest filled with monsters and a musical score that matches flawlessly. 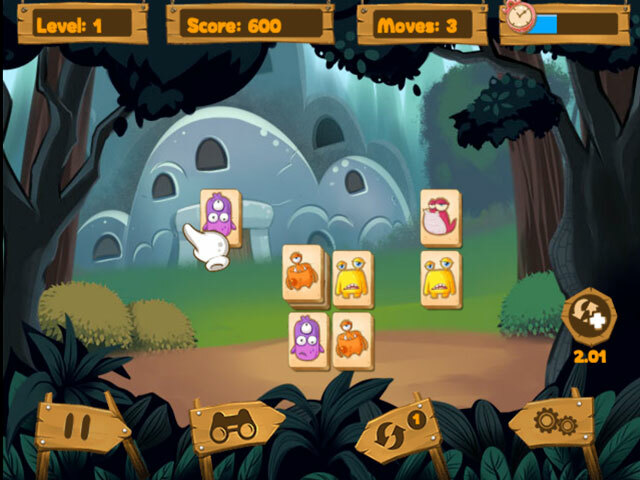 Powerups are also able to be earned that give you significant gameplay advantages. You’ll be addicted to matching the tiles and in no time trying to beat the clock so you can finish each level faster than the last. 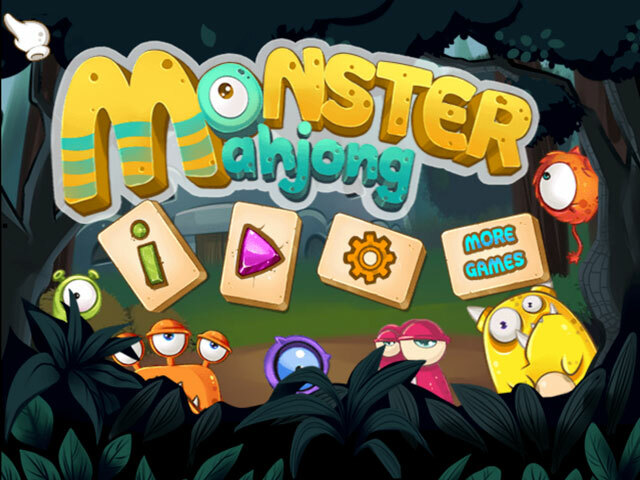 Monster Mahjong takes the classic tile game and gives it a refreshing change that’s sure to get you hooked.